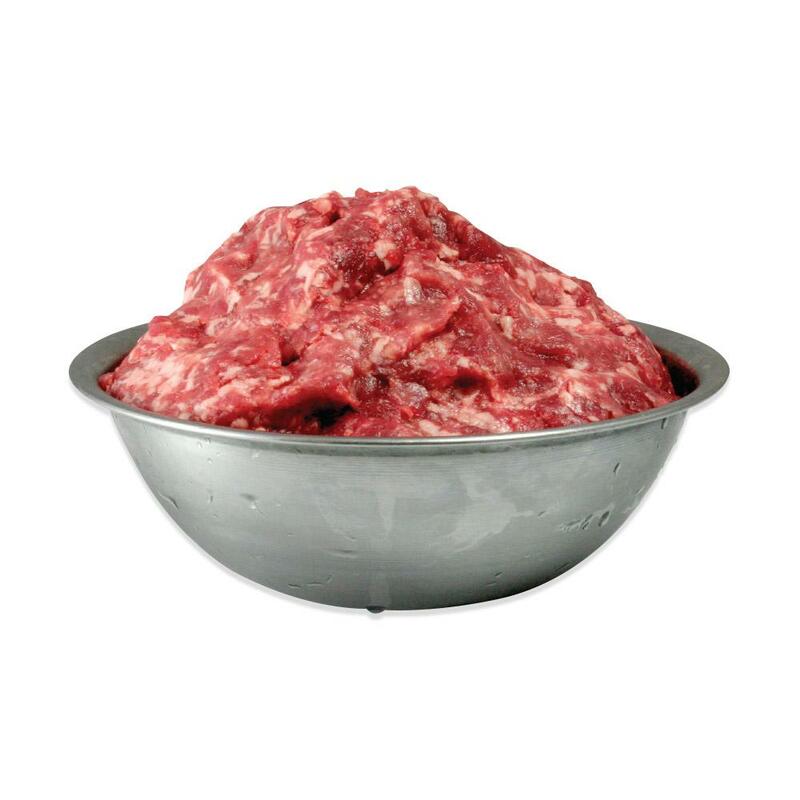 Replacing traditional ground pork with ground wild boar can greatly increase the flavor of almost any dish. Wild Boar meat tastes slightly sweet and nutty due to its diet of foraged nuts and other foods from the forest. Although similar to domestic pork and farm-raised Wild Boar, our wild Wild Boar has a deeper color, leaner texture, tighter grain, and bolder taste. Keep ground wild boar frozen until you're ready to use it, as many bags as you need. Ground Wild Boar is a great way to add flavor to any recipe which would ordinarily call for ground pork. 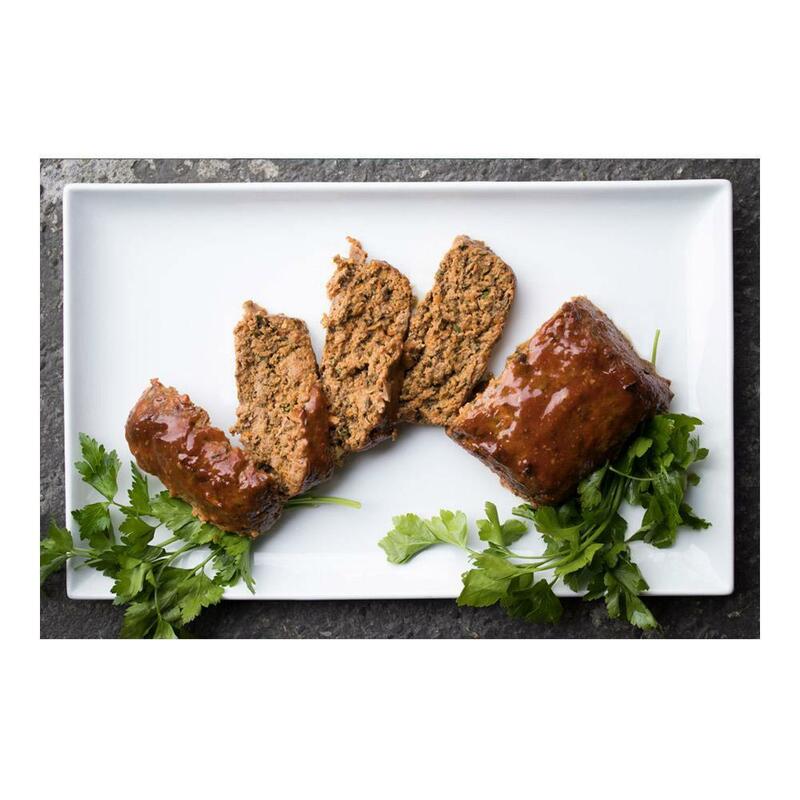 Try making wild boar meatloaf, wild boar meatballs, your own wild boar sausages, or wild boar sauces. Traditional pork accompaniment flavors will work, but the nuanced taste of wild boar also opens other possibilities commonly used when cooking game meats.Wild boar meat pairs well with rich, fruity flavors like red wine, prunes, brandy, and apples. Herbs and spices frequently used with wild boar include rosemary, thyme, and the always game meat friendly juniper berries.